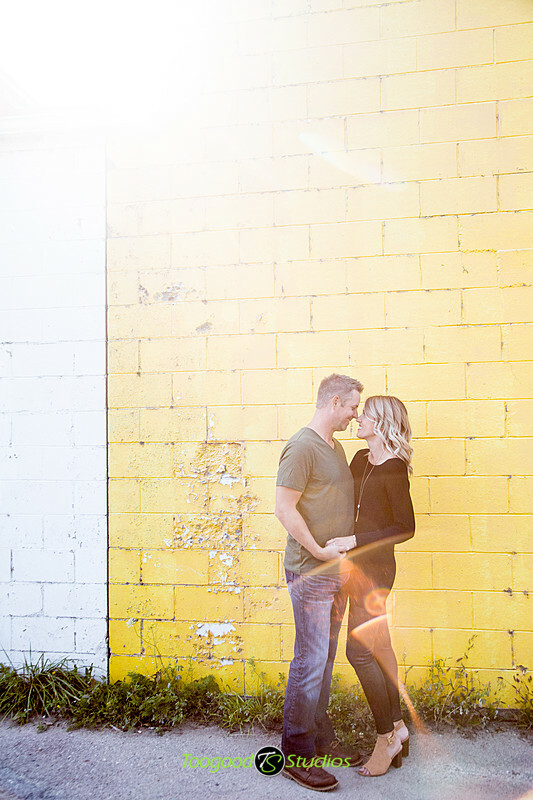 Spent the afternoon getting some fun in the sun with Nichole & Chris! 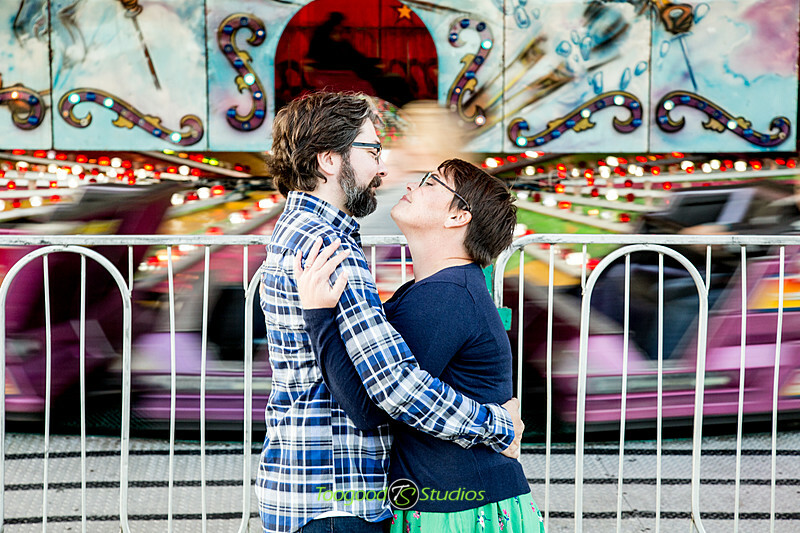 Their wedding is in February, so we had to take advantage of the great weather while we could! 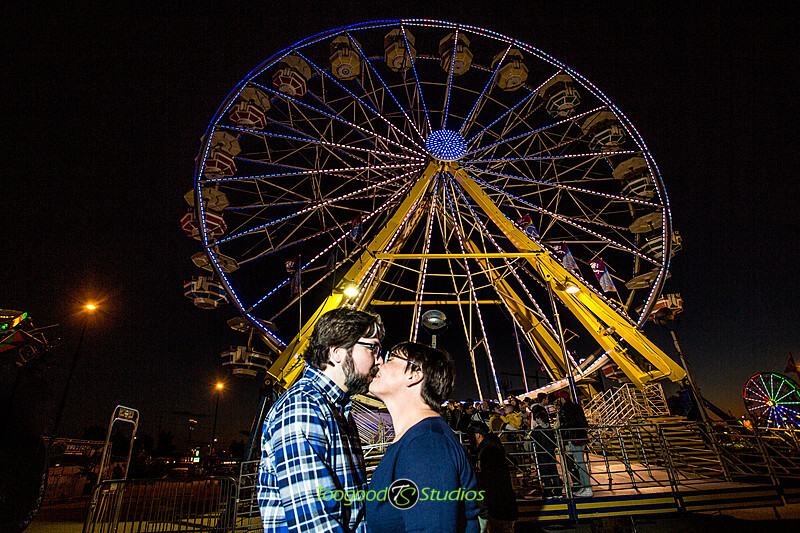 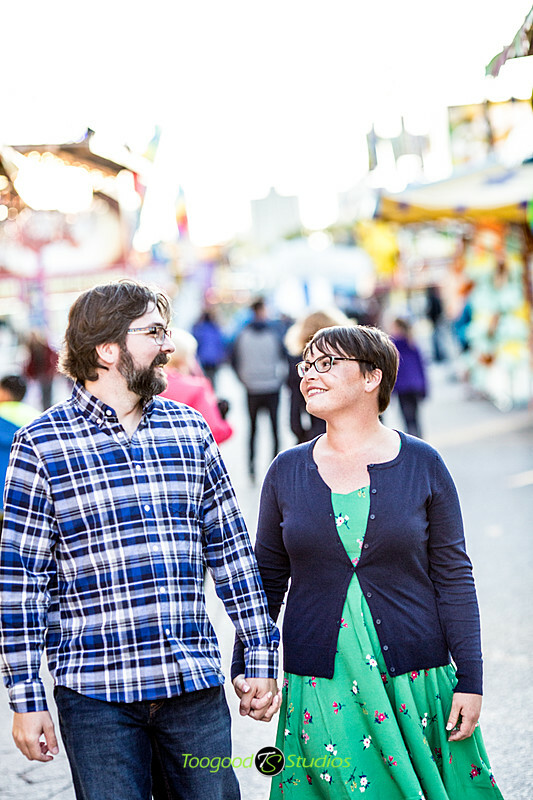 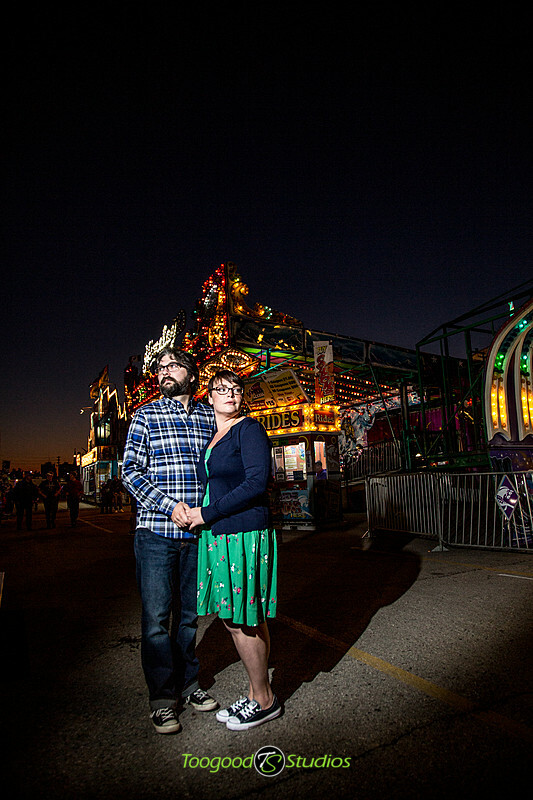 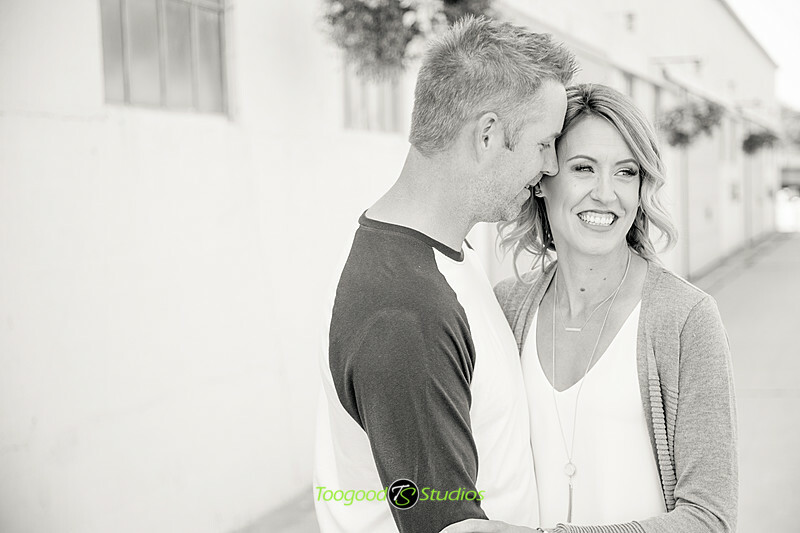 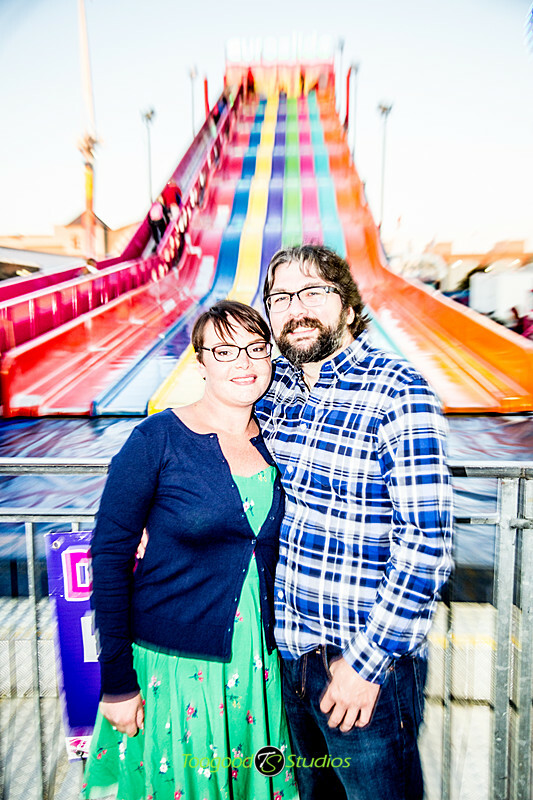 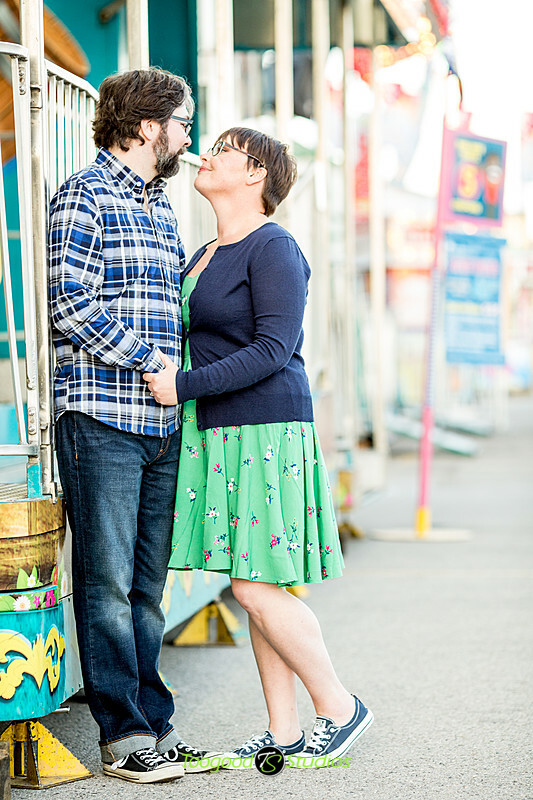 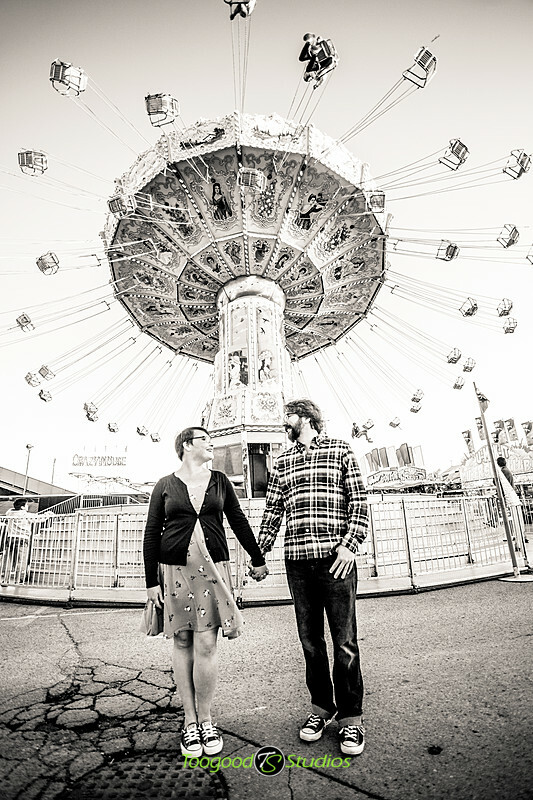 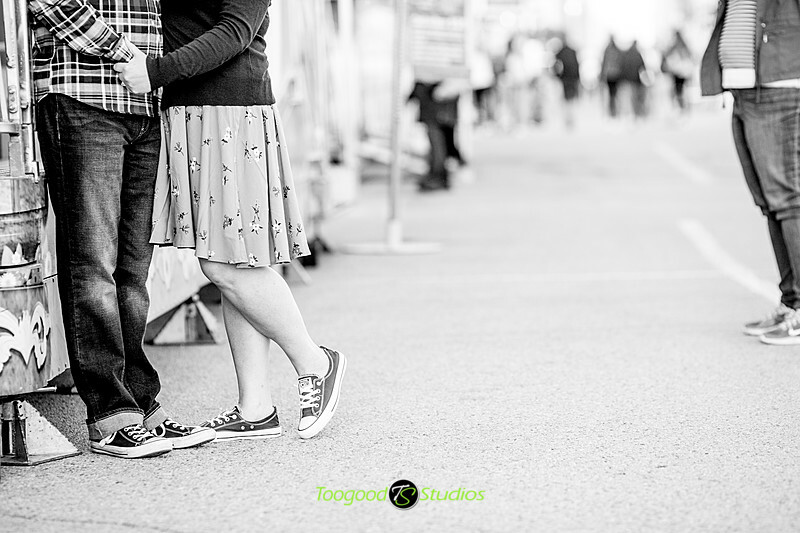 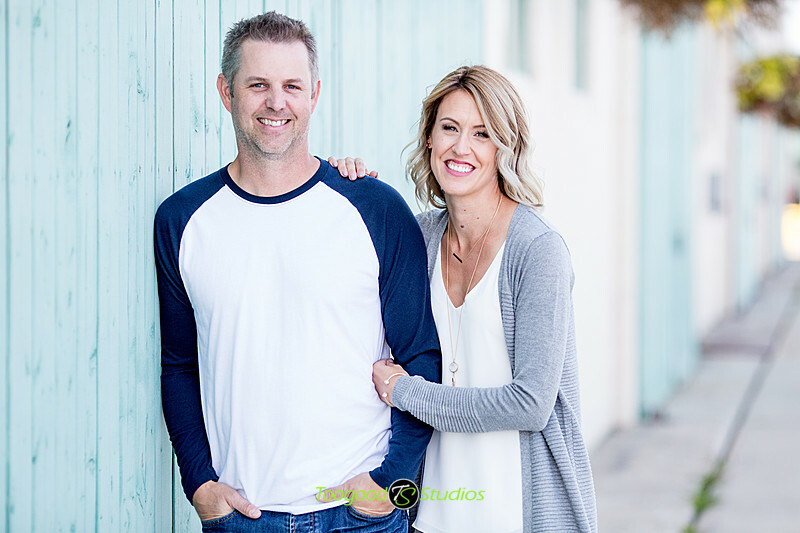 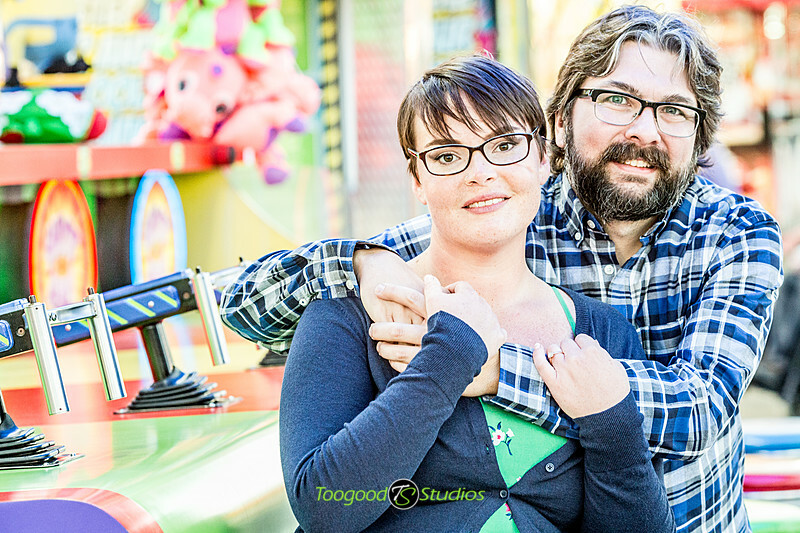 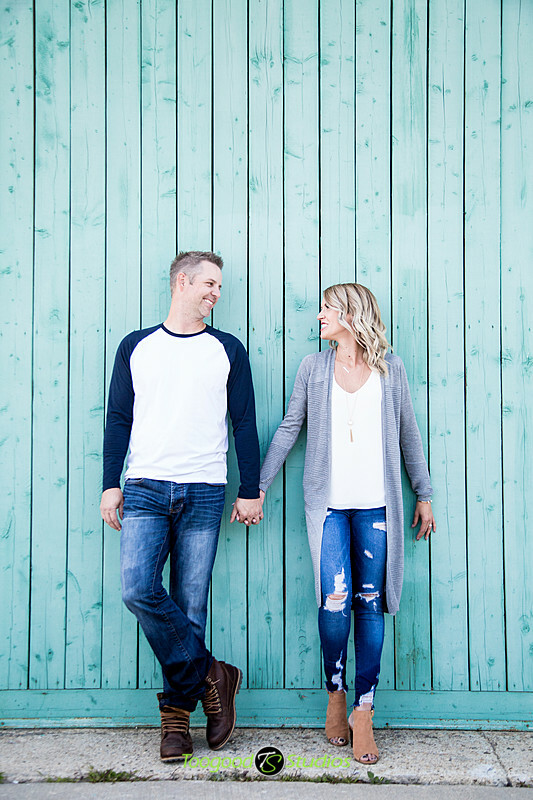 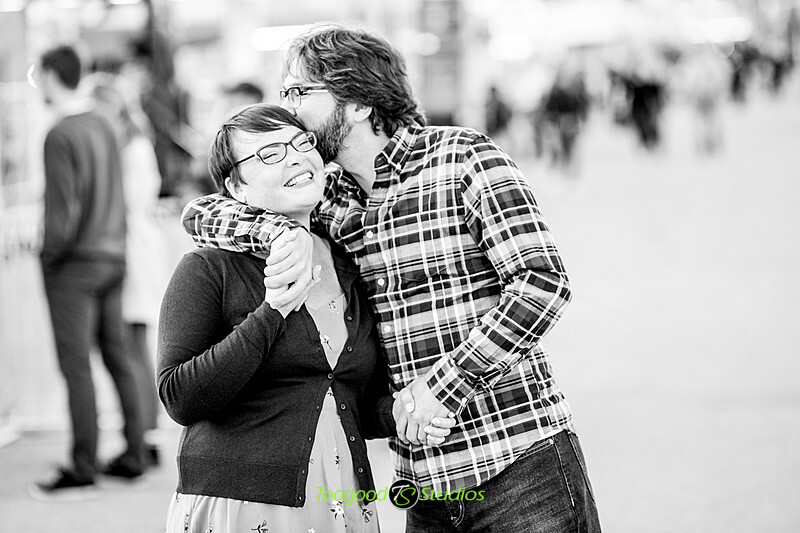 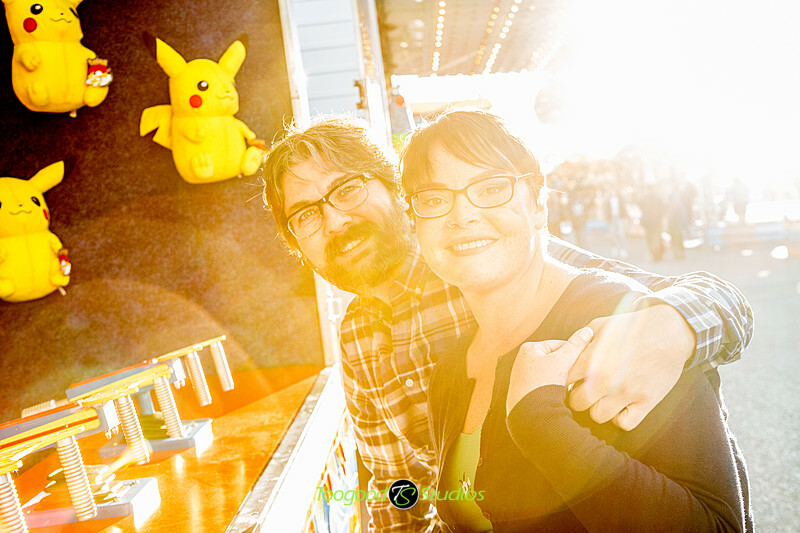 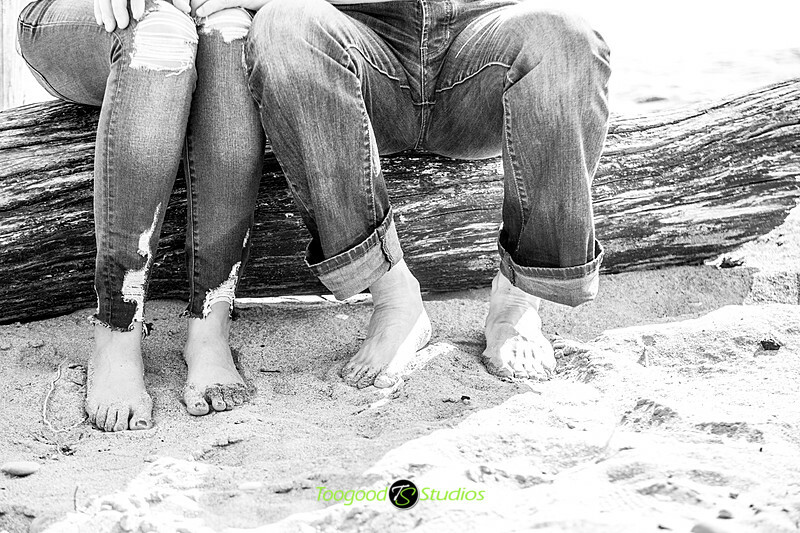 Had a super fun session at Western Fair with Stephanie & Ted, great couple, great location!